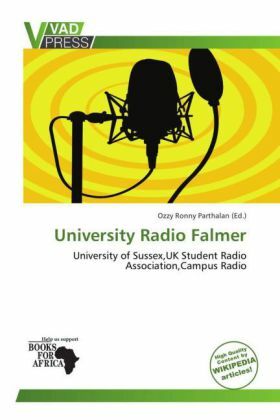 University Radio Falmer (commonly known as URF)is the student radio station for the University of Sussex and one of the oldest and most well known student radio stations in the United Kingdom. It can be heard across the world online or on 1431AM on the University of Sussex campus and in Brighton. With no playlist, the student DJs determine the music policy, as URF is run entirely by student volunteers.